Aeroplay Entertainment is a boutique Content Service Provider (CSP) delivering highest quality content from around the globe to Airlines, Cruises, Trains, Buses & Cabs. We create, source, license and curate content all tailored to passenger demographics. 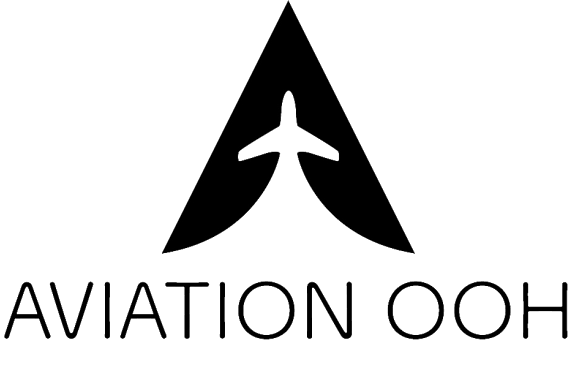 Highly-personalised content, technical solutions and a reputation for quality, are trademarks of Aeroplay. We offer airlines solutions for all their entertainment and technical needs. Generating revenue driven through ads and supplying unlimited entertainment, our team of experts provide customised programming services based on your needs. Enjoy your favourite TV series and movies, listen to the music you like the most or play games. Enjoy unlimited IFE content on your personal portable gadgets while sitting on a plane. Do you have internet on-board? Aeroplay can help you live stream news channels, sports matches or even your own website on the journey!